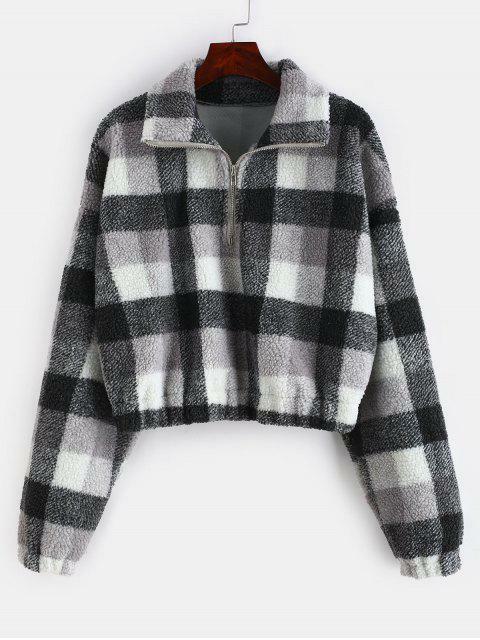 [51% OFF] 2019 Plaid Crop Faux Fur Sweatshirt In MULTI-A | ZAFUL .. Very nice sweater! I was a little skeptical about how the material was going to be when I first bought it but I was pleasantly surprised. 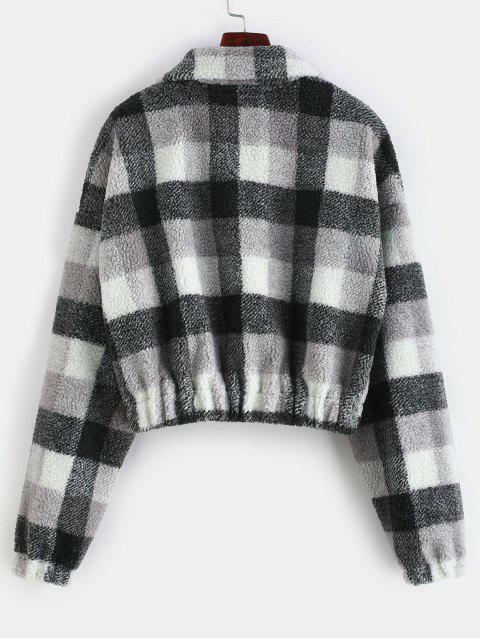 It's nice and thick and keeps me warm, and on top that it's super cute!! I recommend you try it! I'm 5'2 and about 110 pounds and the small fit perfectly! 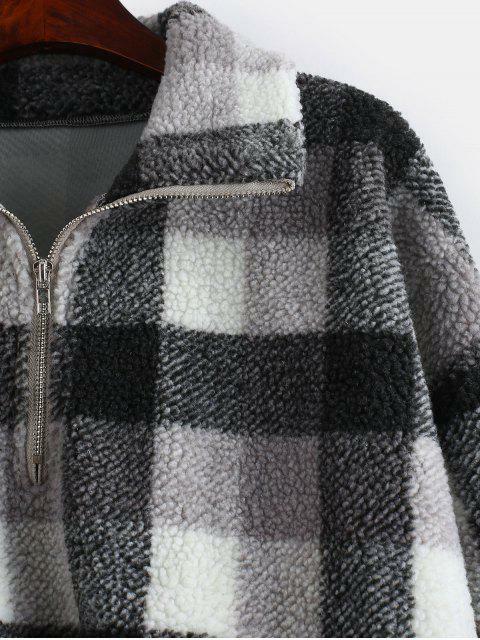 Drown in this plaid faux fur sweatshirt. With common drop-shoulder design, it emphasizes a half-zip closure at the front, trendy cropped length, and a comfy loose-fitting silhouette.